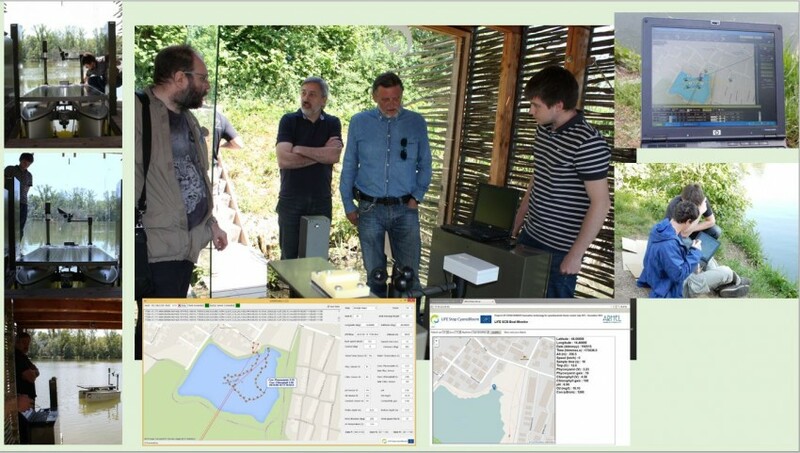 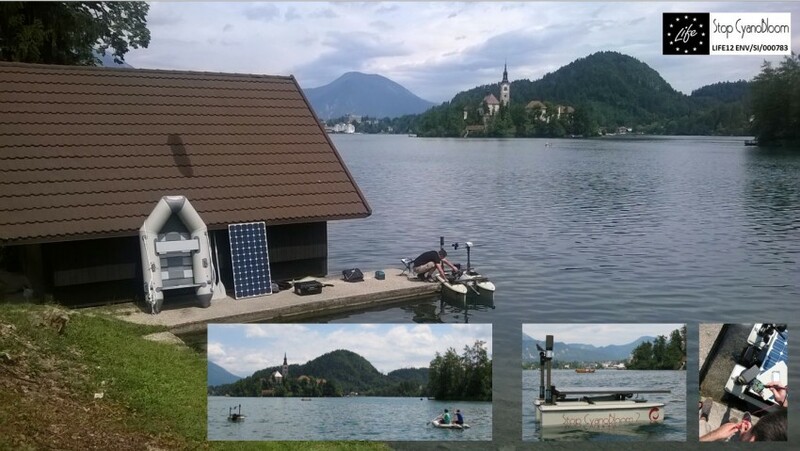 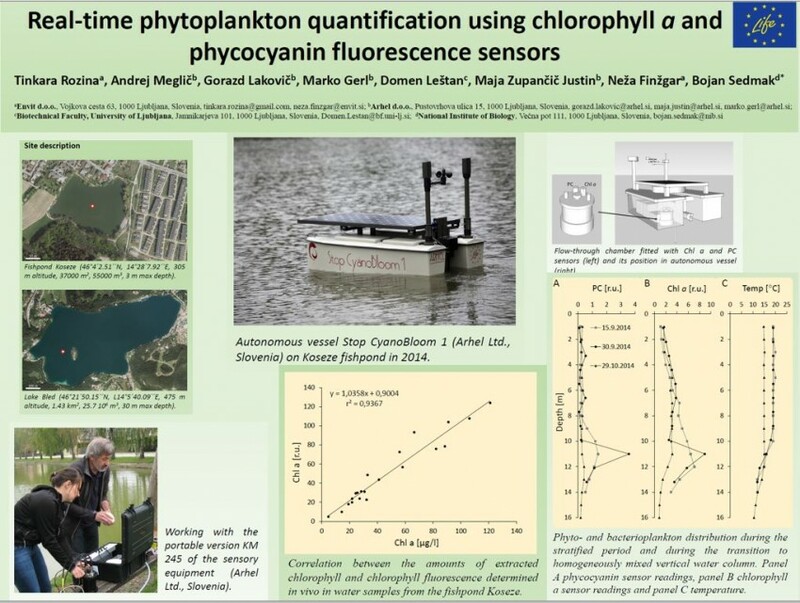 We have presented our results on the 6th Croatian water conference in Opatia with the poster entitled »Real-time phytoplankton quantification using chlorophyll a and phycocyanin fluorescence sensors«. 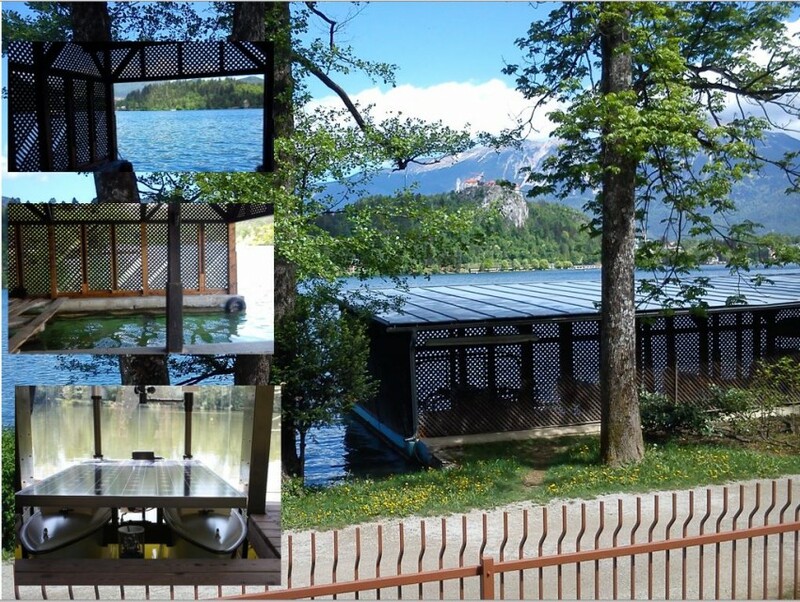 The whole postre can be downloaded from the menue Home/Documents. 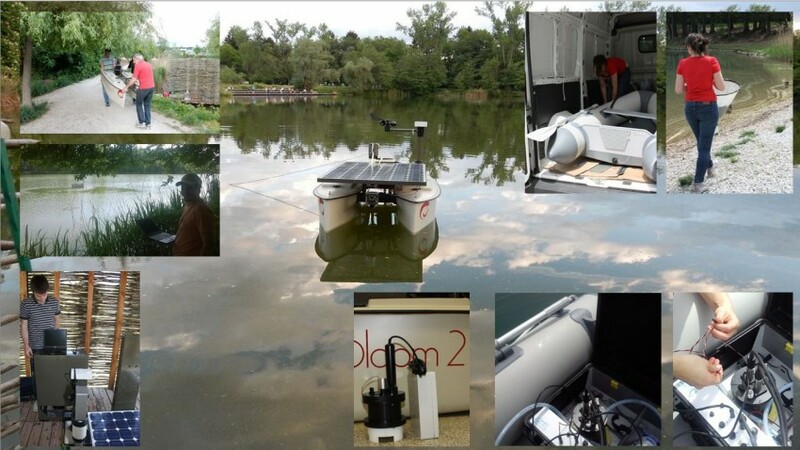 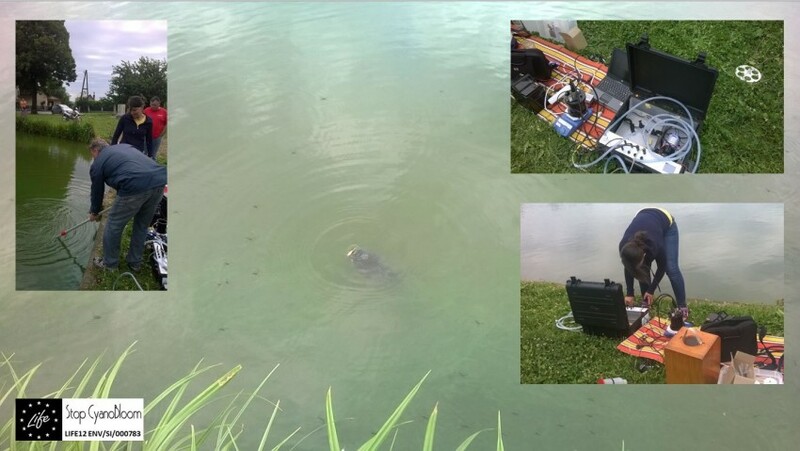 Upon occurrence of cyanobacteria in Hotinje pond we moved our laboratory equipment on the field and performed chlorophyll and phycocyanin measurements. 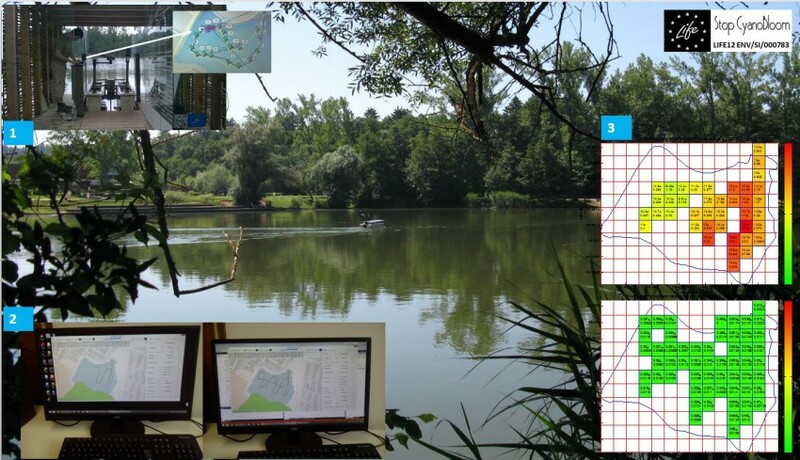 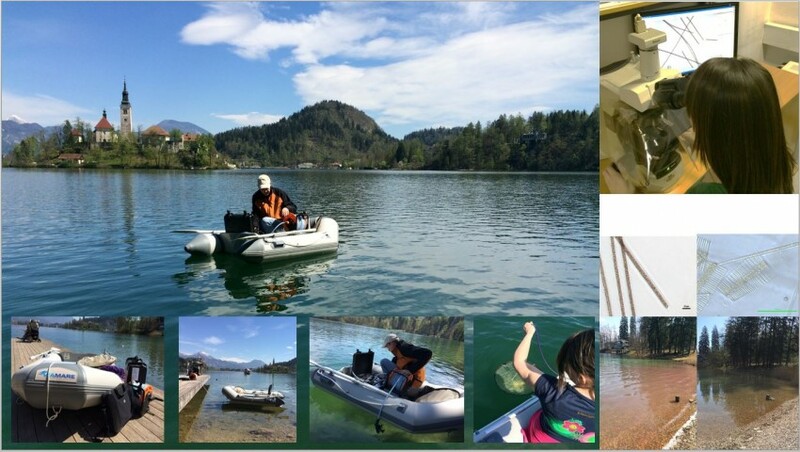 Impressions from the field and laboratory measurements in April 2015.